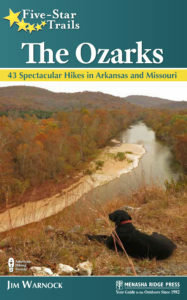 While selecting photos for a presentation to the Trailblazers Hiking Club in Fort Smith, Arkansas, I realized the Ozarks could hold their own following the High Sierras of California. 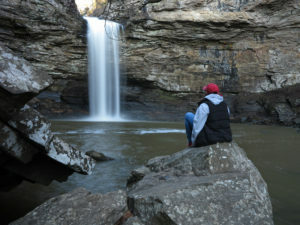 The day of the program, photos transitioned smoothly from the John Muir Trail to the Ozarks and the audience appreciated the beauty and uniqueness of both regions without any “letdown” as we moved into the Ozarks. 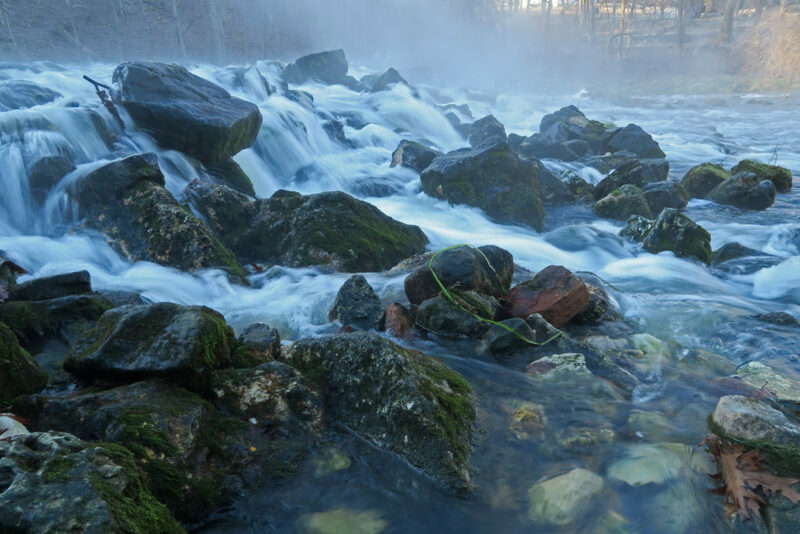 Seasonal rains bring beautiful waterfalls year-round but especially in the spring when wildflowers sparkle throughout the region, in open glades and along steep hillsides. 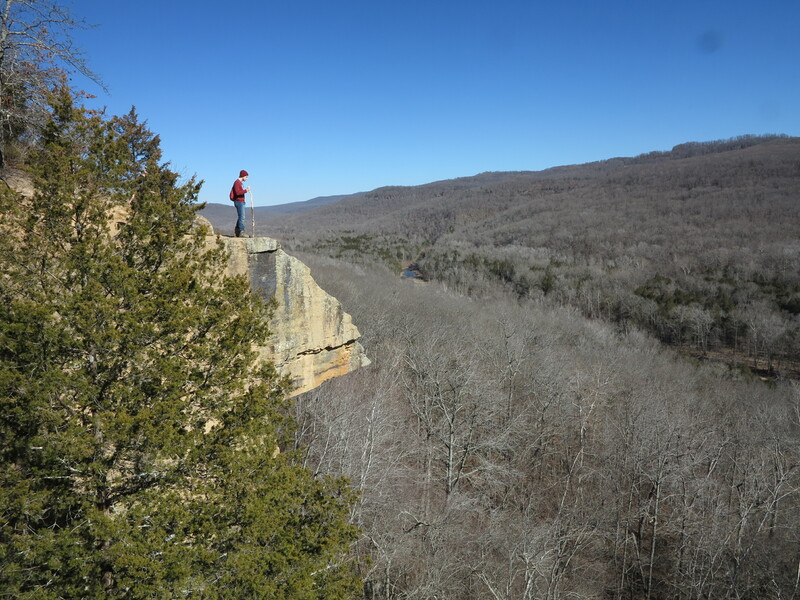 While I do enjoy the larger than life bucket-list trails offered by California, Arizona, Colorado, New Mexico, and Montana, I always look forward to returning to the Ozarks. 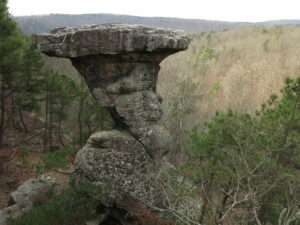 They hold their own in comparison with landscapes anywhere in the United States. 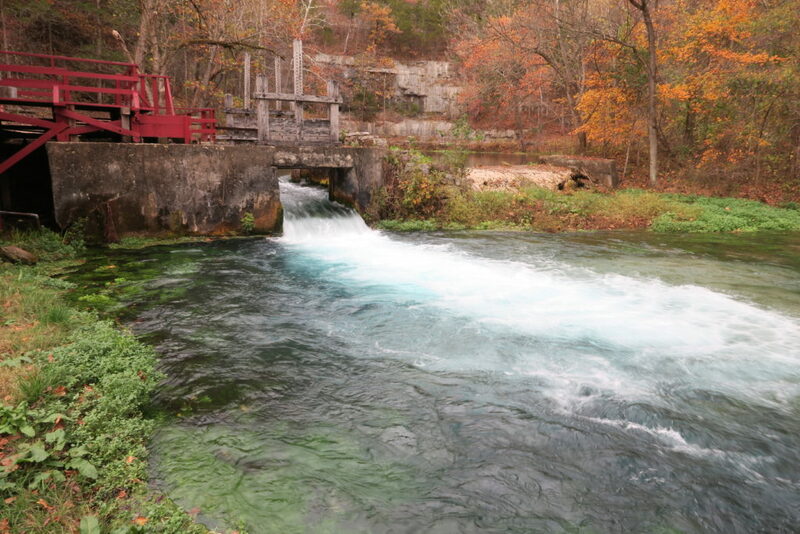 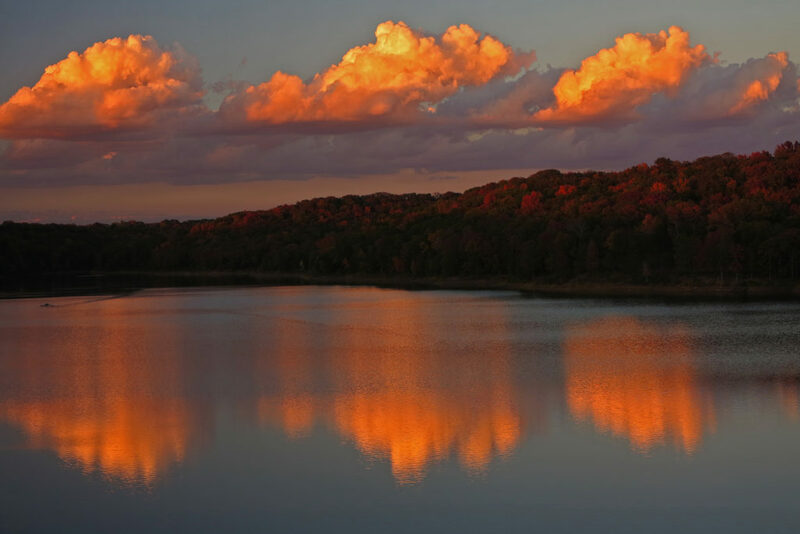 If you’re looking for scenic beauty, an extended hiking season, and smaller crowds, explore the Ozarks!